Balazs Szemmelroth, Aniko Mezo, and Monika Rudics are master students from Visual Arts Institute in Eger, Hungary. As a study project, they have created TAKTIPO. 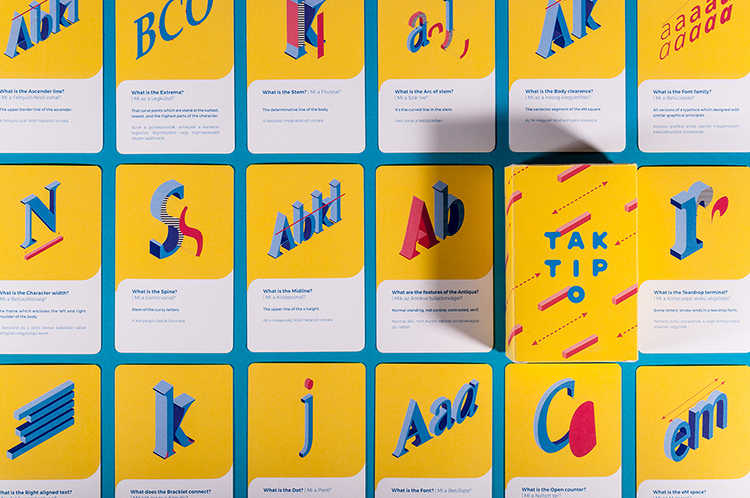 “TAKTIPO is a card game, which helps you to learn the basics of typography and type anatomy easily. 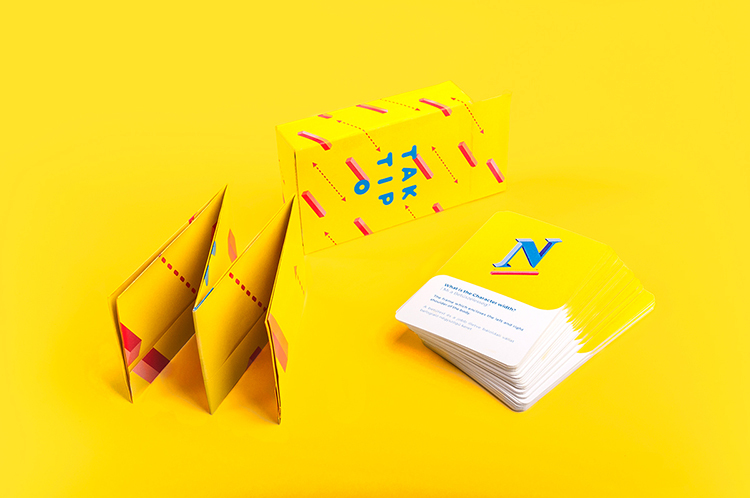 Primarily it was made for those young people, who are interested in communication design, but of course it’s useful for everyone, to be aware of the rules of typography. 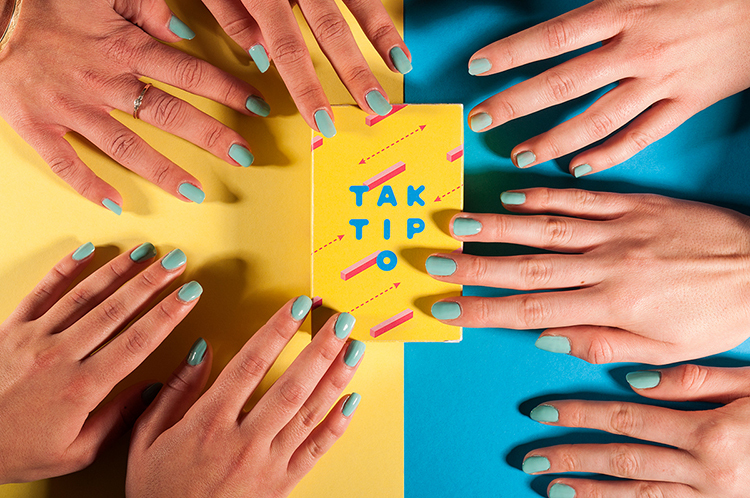 If that was not enough, we created the online version of TAKTIPO, so you can play it anytime, anywhere. An application, which follows the logic of the card game, you have to choose the correct answer from 3, with the help of illustrations. We made a website too, where you can play, read the brief and click the WANT button, to buy it immediately.